With these cars getting a little old and having passed through multiple hands, sometimes we get cars whose wiring has been played around with. 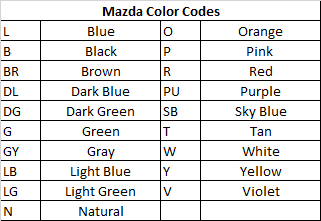 I got one such car so I am going through trying to make sense of the connections. 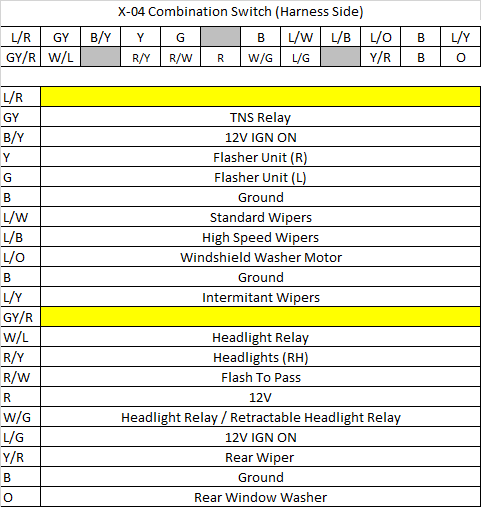 I found it difficult to connect the pieces between the wiring manual and HalfSpec's wiring connector guide so I wanted to build out a functional list of the major connectors and what each wire from them went to. This is still a work in progress so any help tracking down the unknowns would be greatly appreciated (and any advice as well). Hopefully this will be useful to others. 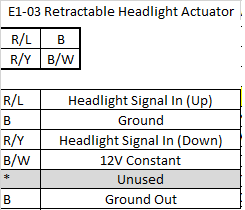 In the ECU section in the manual there is a part that shows what each wire on the ECU goes to, voltage ranges, some good stuff like that. 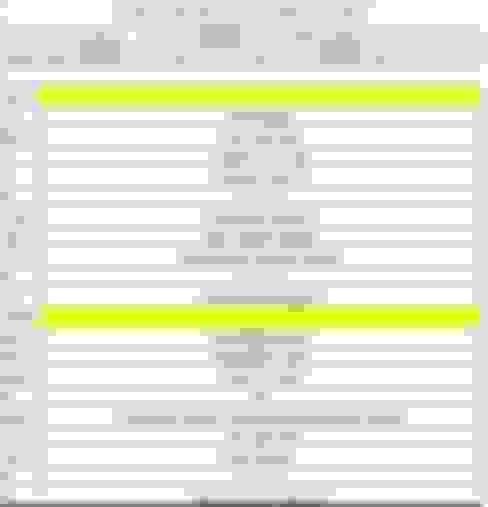 Section F in the shop manual. That may be of service to you. Thanks! I will check that out. 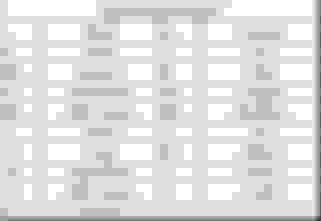 Trying to simplify some of it because the manual can be a bit confusing to trace things or understand what does what. Last edited by Blk 93; 01-22-19 at 10:15 PM. 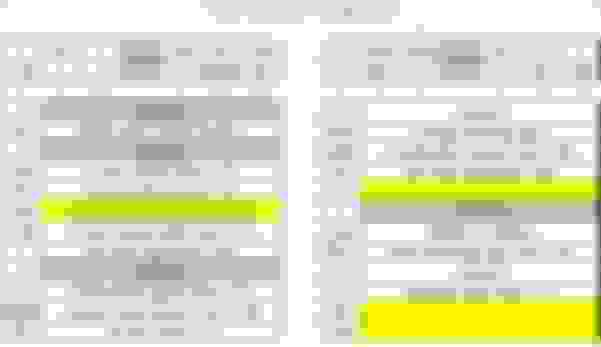 What model year are you building this guide for? There is a difference between the 93 and 94-95 model years. Specifically, this link discusses one difference: Post 27. Post 26 (above that link) shows the difference between the wires and connector numbers. 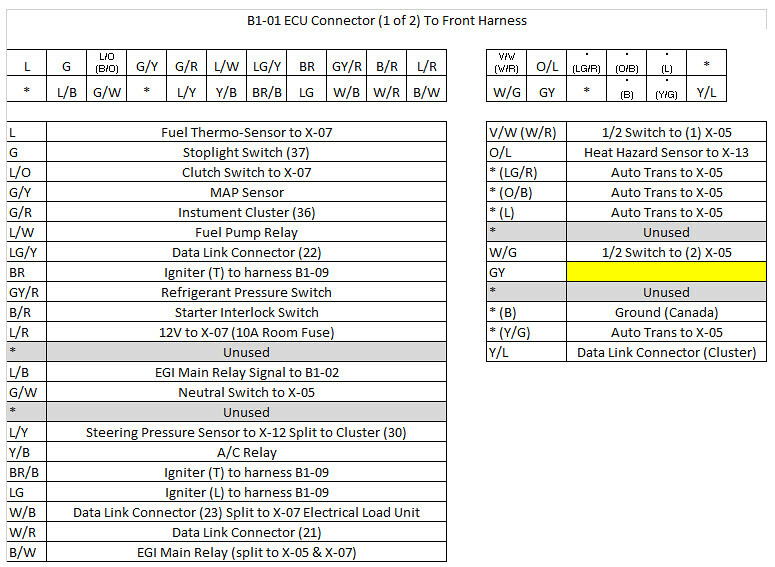 IMHO, referencing the FSM & WDM when troubleshooting wiring problems is always a good practice. Yeah, Im not trying to get too far into the weeds with labeling everything. Obviously, I would like to point out if anything important happens to be a 93 or 94/95 specific piece. Its ever evolving. 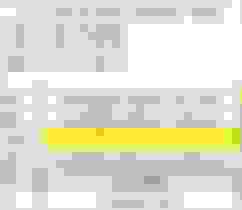 The FSM and WDM are great resources but, like me, sometimes you just want to be able to find the wire and see what all is located on one connector to be able go from there. This isnt meant to be the one and only resource but more of a companion to those if that makes sense. Thanks for the explanation. Is this guide for your 93? 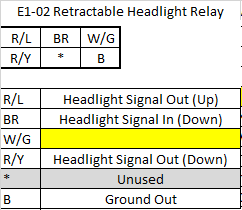 Please don't forget about the Auto trans variants for the wiring harnesses. 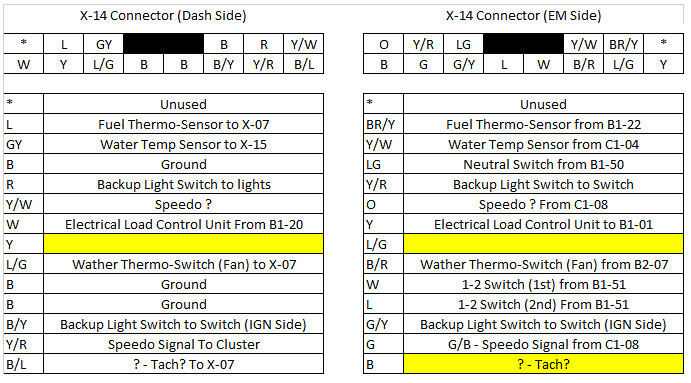 For example, Connector X-14 has different connectors for M/T and A/T. The wire colors and number of wires are very different for both Emissions harness and Dash harness! 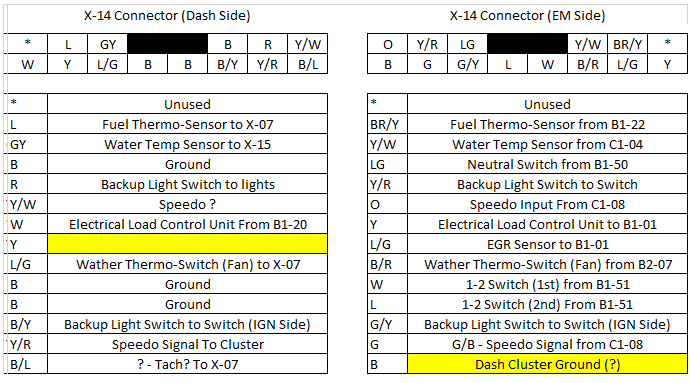 Additionally, the list of pins for your X-14 (Dash Side) connector are different between the 93 and 94 model years. 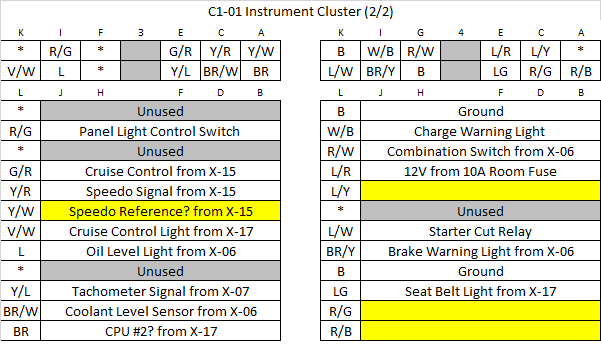 For example, the Y (Yellow) Pin on X-14 (Dash) does not exist on a 94 model. 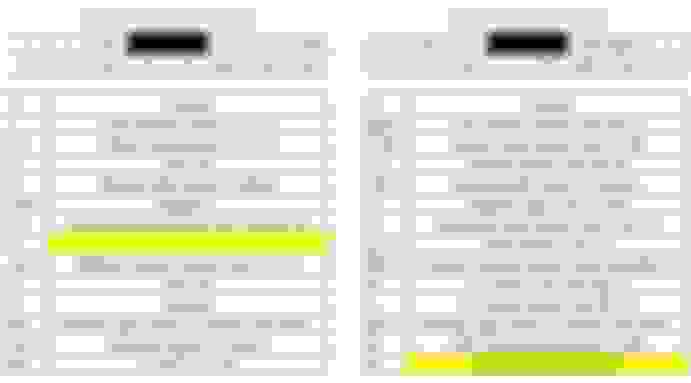 In my 94 WDM, that pin is listed as an asterisk, *. 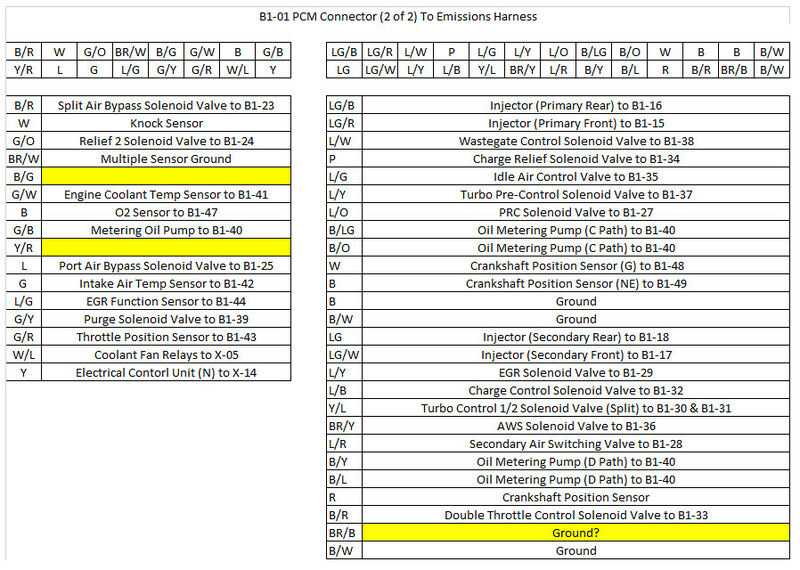 Furthermore, L/G (Blue/Green) Pin on X-14 Emissions side does not exist on a 94 model. Again, my 94 WDM, that pin is also listed as an asterisk, *. I hope this helps in your endeavor to create a quick reference guide. I had to search for a bit but I found another member's work similar to yours. Perhaps you can build off of his work? It can be found here: Wiring Connector Master Guide. 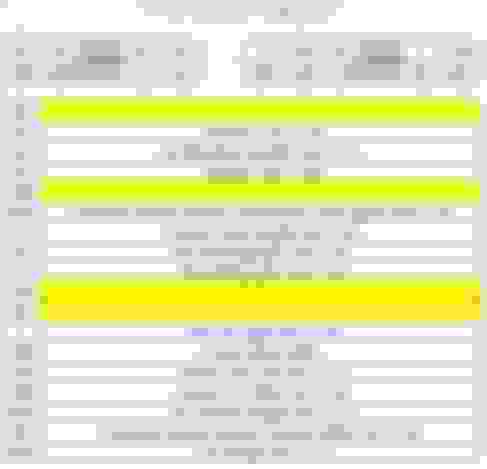 The main post has an Excel file with a breakdown of connector locations along with the inputs and outputs. 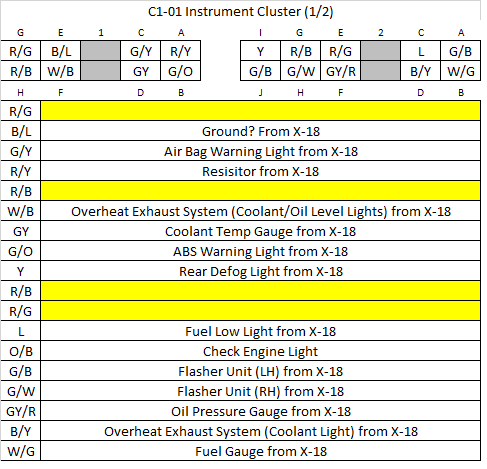 You may also use my thread on the Instrument Cluster C1-01 series of plugs here: FD Instrument Cluster Flex Print Components It has a schematic with labels on all of the connectors, including the speedo connector (CONN1).